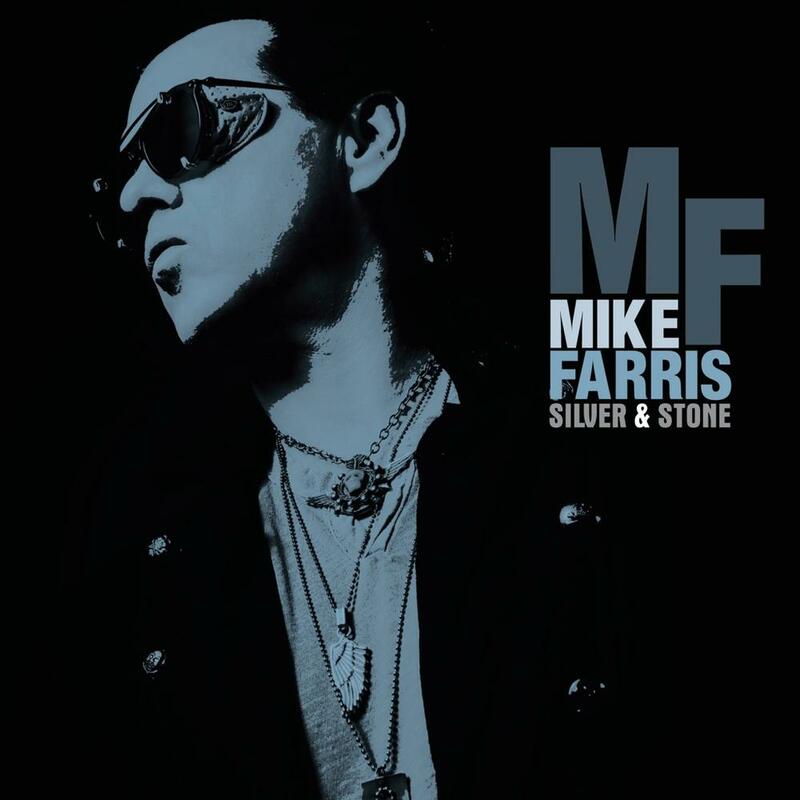 There aren’t many current male singers who use their voices to soar, float and deliver material with the spiritual commitment of Mike Farris. Aretha Franklin might have been the highest profile singer to mesh music rooted in gospel with soul, R&B and rock, but she wasn’t the only one. Her influence spans generations and continues to run deep, extending to contemporary artists like St. Paul & the Broken Bones’ Paul Janeway and Mike Farris. Farris, hot off a Grammy win (Best Roots Gospel Album) for 2014’s Shine for All the People, forges a more secular route for its follow-up nearly four years later. Silver & Stone is a description of his wife’s ring and, true to that concept, the album is a love note of sorts to her. There are plenty of emotional, soulful singers around, but Farris’ rootsy, organic pipes and pure gospel-infused passion elevate him to the top of the heap, something his well-deserved Grammy win confirmed. Others may dip into a similar well of religious fervor, yet Farris modulates his voice, shifting from sensitive to raise-the-tent sermonizing intensity, often in the same song. This set of five covers and seven originals is a textbook example of how to take the sound and ferocity of the church and infuse it into pop, rock, and blues. His originals are nearly as good. Even though the title of “Can I Get a Witness?” hews too close to cliché, Farris digs into the red dirt soul of the tune to express feelings for his wife with singing that leaves little doubt of his devotional love. The same goes for “Movin’ Me,” featuring a guest solo — heavy on the wah-wah — from Joe Bonamassa who knows Farris from his younger, wilder days fronting the Screaming Cheetah Wheelies. The real keeper of newly penned material is the self-explanatory “When Mavis Sings,” a funky rocking tribute to the iconic gospel/pop singer Mavis Staples that sounds like a future classic and is sure to become a song he’ll include in sets for as long as he’s singing. Elsewhere, on the singalong “Snap Your Fingers” and a tough cover of Willie Dixon’s blues gem “Let Me Love You Baby,” Farris takes us down to the river and washes us clean in spellbinding performances you’ll return to as soon as they’re over. There aren’t many current male singers who use their voices to soar, float and deliver material with the spiritual commitment of Mike Farris. He’s one of a handful of vocalists who can find the religion in practically anything as he proves on the mesmerizing Silver & Stone.